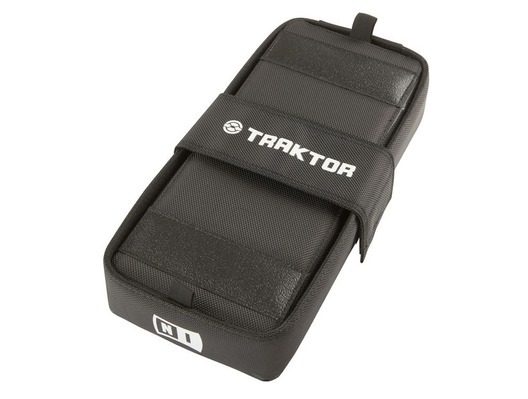 The Native Instruments TRAKTOR KONTROL X1 bag is a stylish and slim solution for DJs on the go. 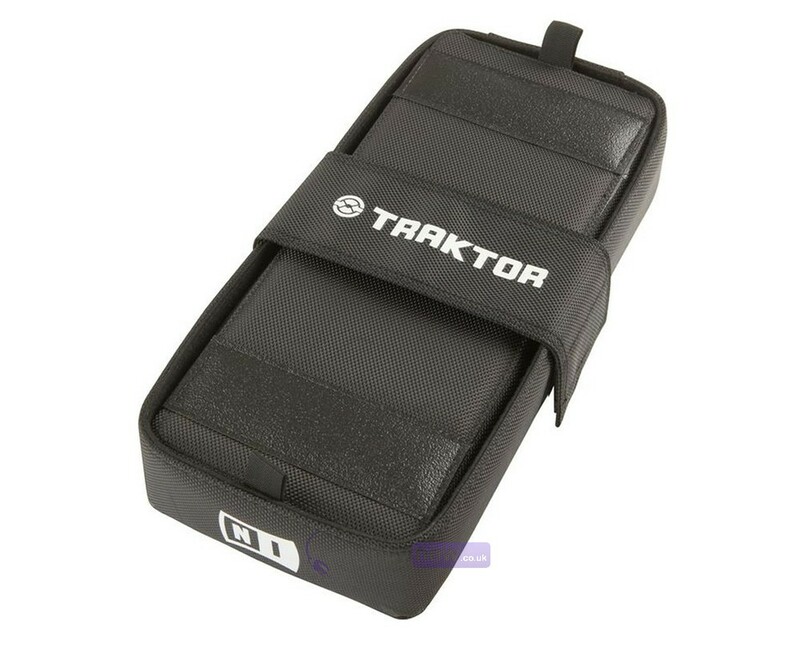 The Native Instruments TRAKTOR KONTROL X1 bag features a soft, felt-padded inside and protective outer coating that keeps your investment safe, while two inner flaps allow the bag to be transformed into a solid stand, elevating the X1 to standard mixer and turntable height. A must-have for travelling DJs and any TRAKTOR KONTROL owner who wants to place the unit alongside a mixer, turntables, or CD decks! A very nice product to protect your equipment. I recommend.